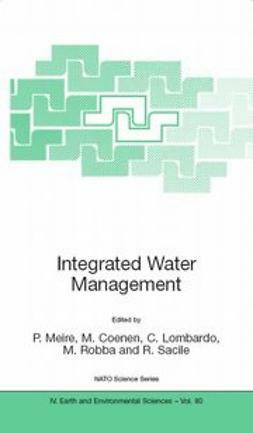 This new edition of a classic text has now been extensively updated to include the latest developments in risk analysis and water quality assessment and management. 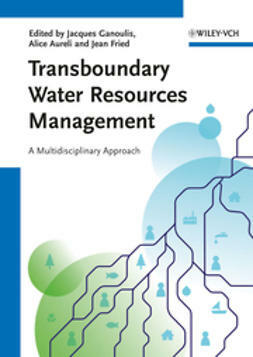 It takes into account the role of ecological water quality in integrated regional and transboundary water resources management, according to the latest UNESCO programmes and the new EU-Water Framework Directive. 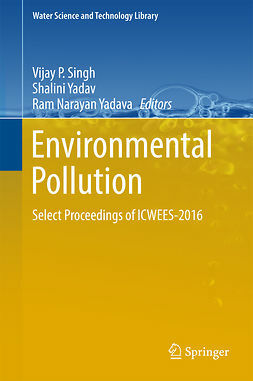 This practice-oriented textbook is a unique tool for identifying and evaluating local and regional environmental risks from pollution hazards in groundwater, river water and coastal seawaters. 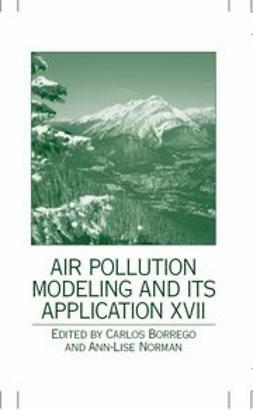 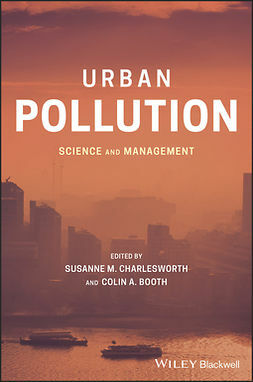 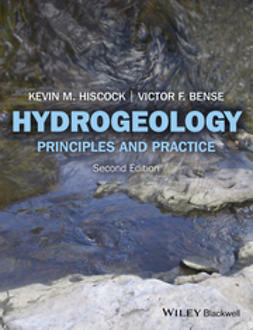 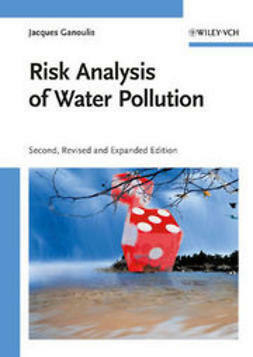 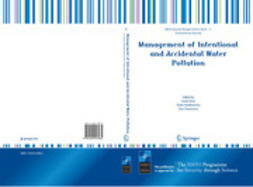 The book explains different risk-based probabilistic methodologies and fuzzy logic-based approaches and includes various mathematical models for water quality simulation and theories, such as the decision analysis, the utility theory and the integrated risk-based multi-criteria assessment and management, in order to thoroughly evaluate several case studies from the real world. 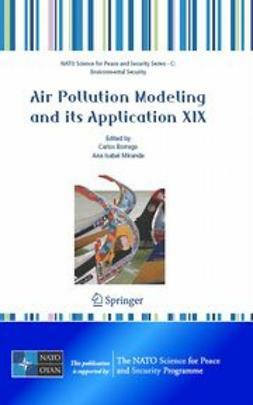 Questions testing the reader?s understanding are given at the end of each chapter, and a useful appendix provides hints for answering them as well the solutions themselves.